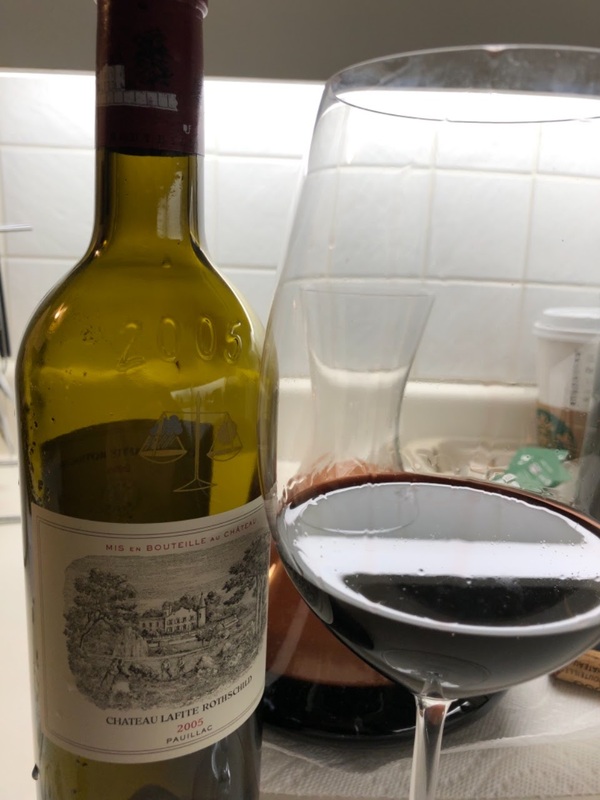 2005 is just an infant and way too early to drink, but I couldn’t resist any longer and had to have one bottle from the case to make sure the batch is good. So elegant, complex yet precise. Still, a crime to drink such a fine bottle this young. Have a great weekend everybody! Cheers,Good for you pal I m doing a dry March !